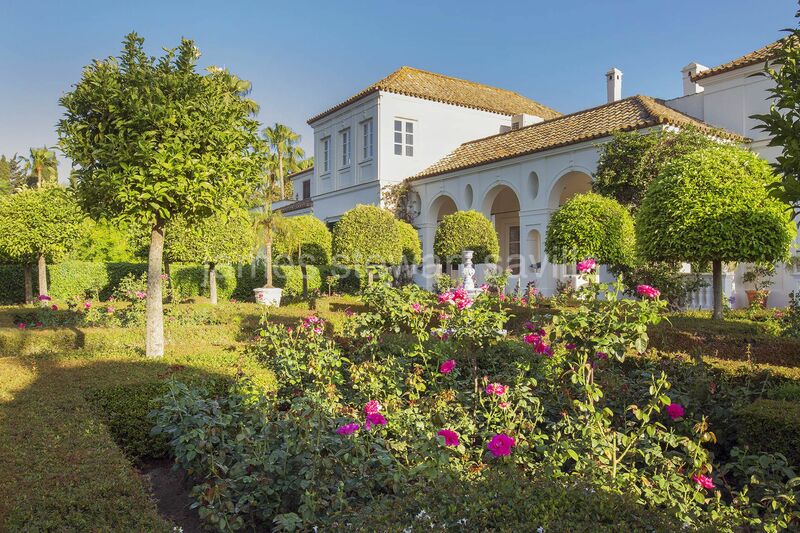 Nestling among over 2.2 hectares of gardens in an exclusive gated area of Sotogrande, Casa Manzana is the most stunning and distinguished residence in Sotogrande. 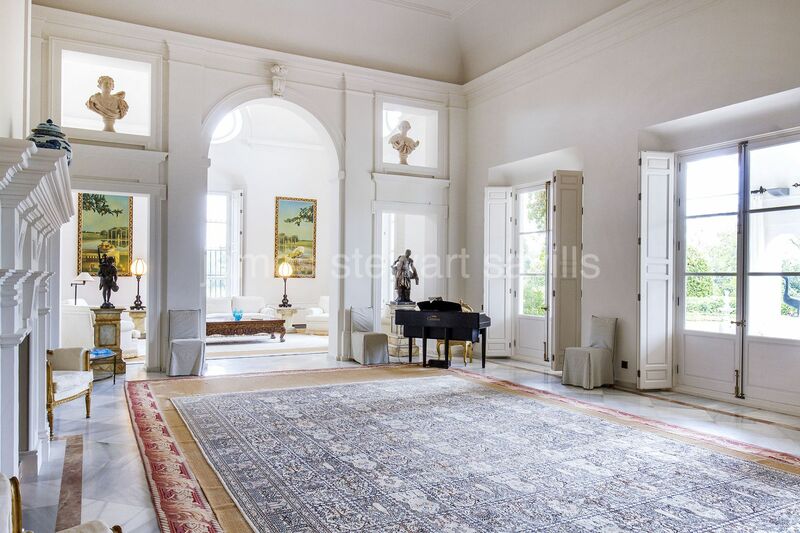 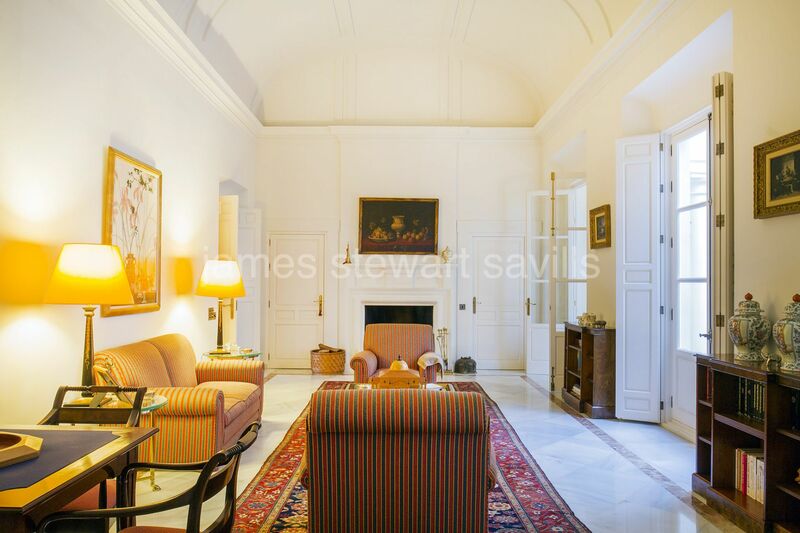 Frontline to the Real Valderrama golf course (Ryder Cup 1997) and full of colonial charm, this beautiful residence consists of various spacious reception rooms with high ceiilngs that give a great feeling of space throughout the house. 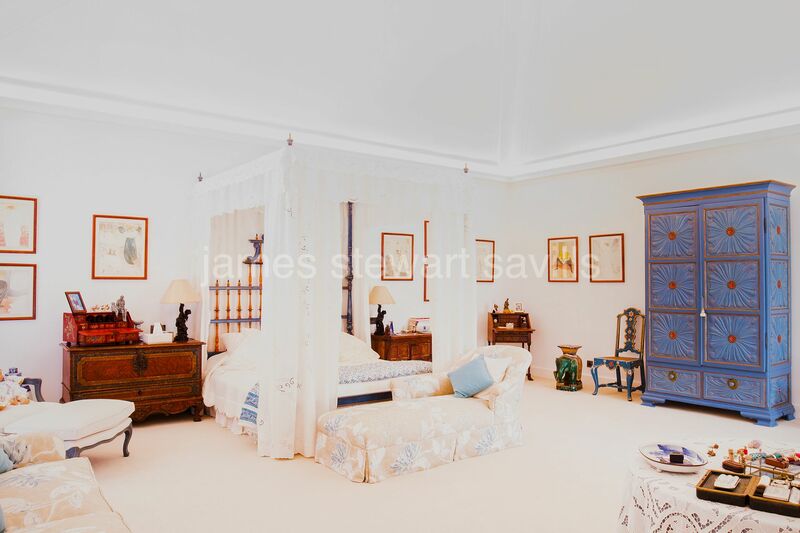 There are 9 bedroom suites and a 1 bedroom staff apartment. 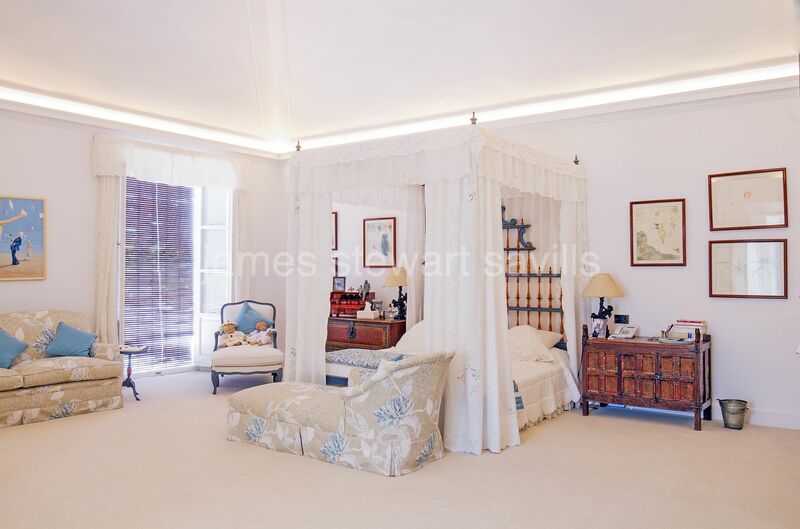 Within the beautifully manicured gardens is the splendid pool house with own kitchen which makes it ideal for entertaining on a lavish scale. 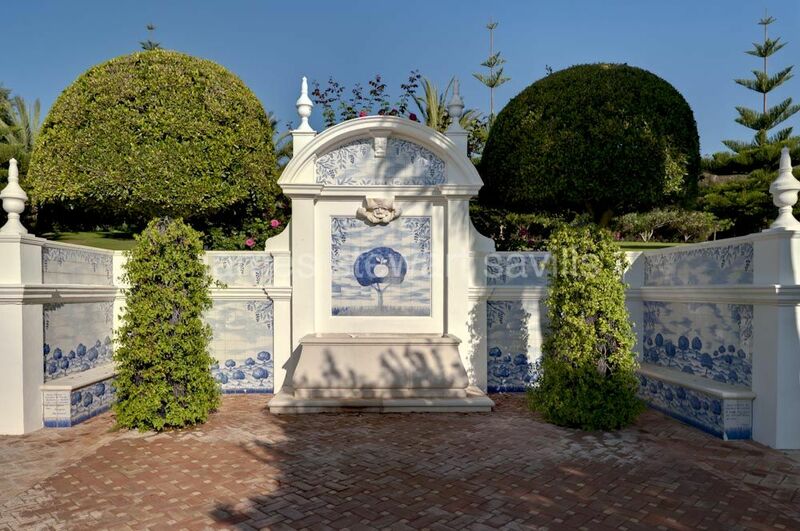 The gardens are unique within Sotogrande due to their variety of plants and combination of formal garden and mature cork oaks. 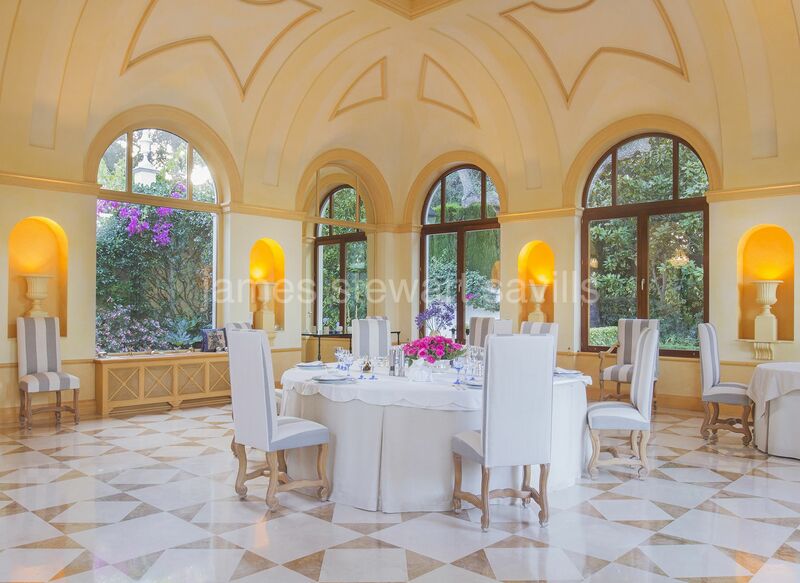 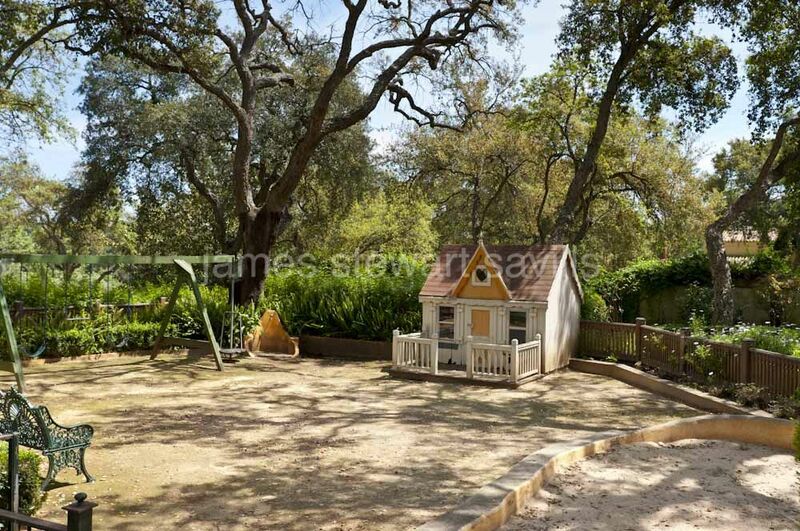 Ranging from the formal drawing and dining rooms to the family oriented rooms such as games room and bar, this residence is ideal for both formal entertaining and enjoying the company of family and friends. 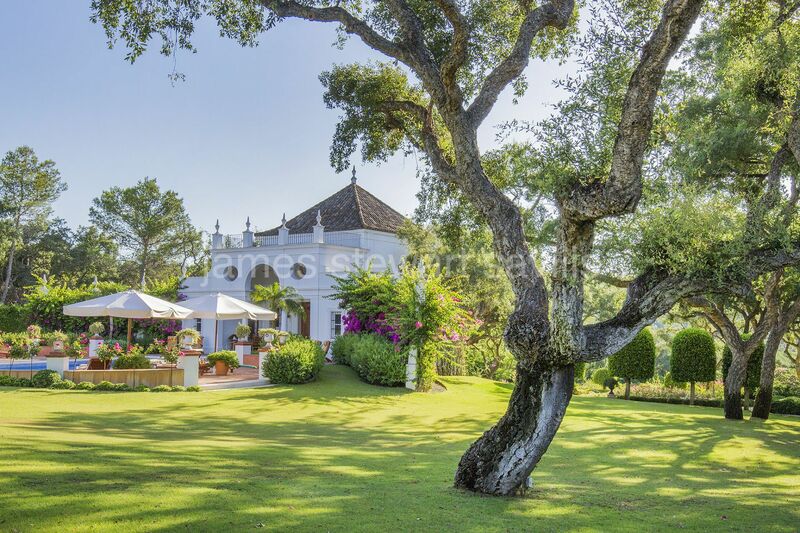 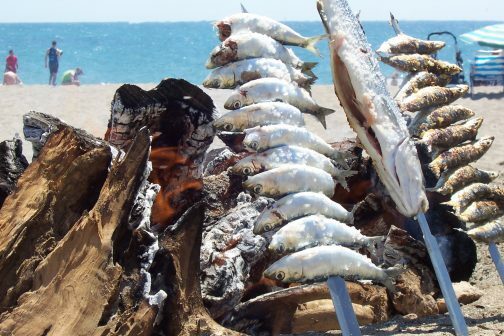 A mansion in the true sense of the word, this is simply Sotogrande´s finest residence.